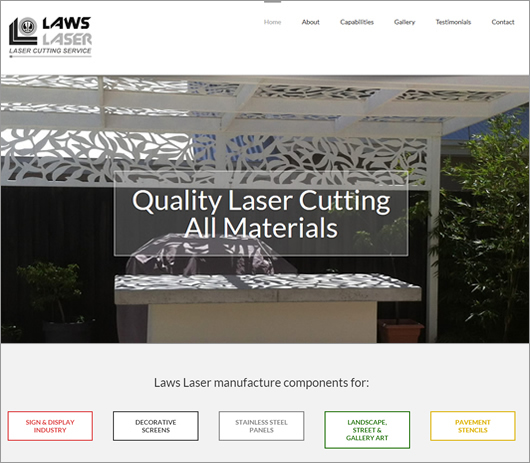 Laws Laser - NEW LASER ARRIVED – IT’S A BEAUTY! 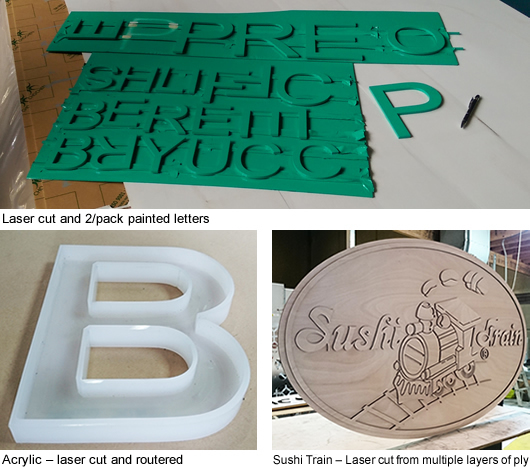 NEW LASER ARRIVED – IT’S A BEAUTY! of cutting distance per screen. mid-October it was already hard at work. moving the material being cut from the huge laser bed. We haven’t touched the surface of what can potentially be done! 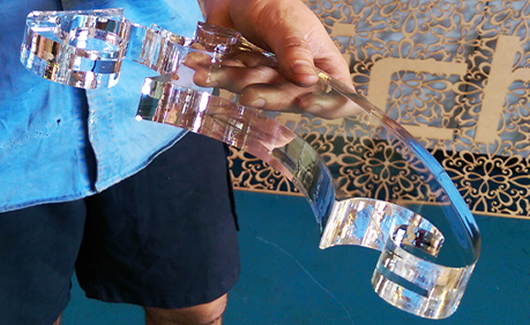 Acrylic component 25mm thick – thickest we have ever laser cut! 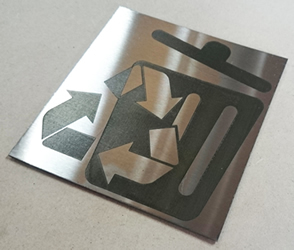 and Etching, we would love to give it a try. stands out from the shiny steel. 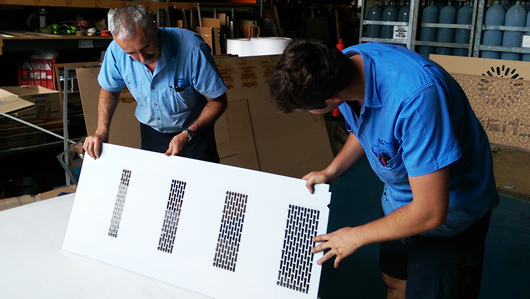 Inspecting finished stainless steel panel. 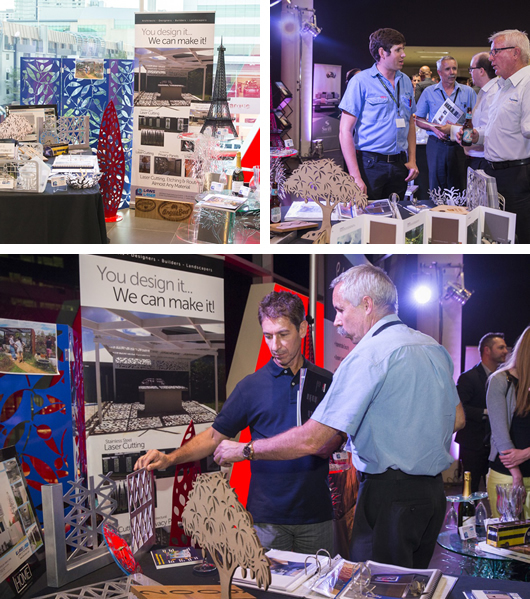 ARC – EXPO FOR ARCHITECTS AND BUILDERS. Thank you for your support throughout the year, we appreciate it. Wishing you and your families a very Happy Christmas and a Safe and Prosperous New Year. We will be closing down over the Christmas period on 22nd December and will re-open on 11 January 2016.